Our computers are superb in any way, and in addition to the price, their life will be as long as your business. 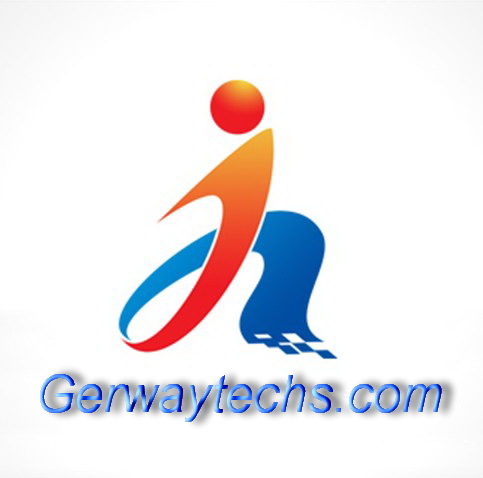 Guangzhou Gerway Technology Co.,Ltd, established in 2004 as an operation specializing in maintenancing and supplying parts for Laserjet, Dotmatrix & Passbook printers, we have continually grown and progressed over the years expanding our customer base, our products, our services and our quality. With locations in Guangzhou, China. We providing our customers with products all arround the world. Our parts and components product lines including HP laserjet printers, Epson dotmatrix printers, Olivetti Passbook Printers, etc. 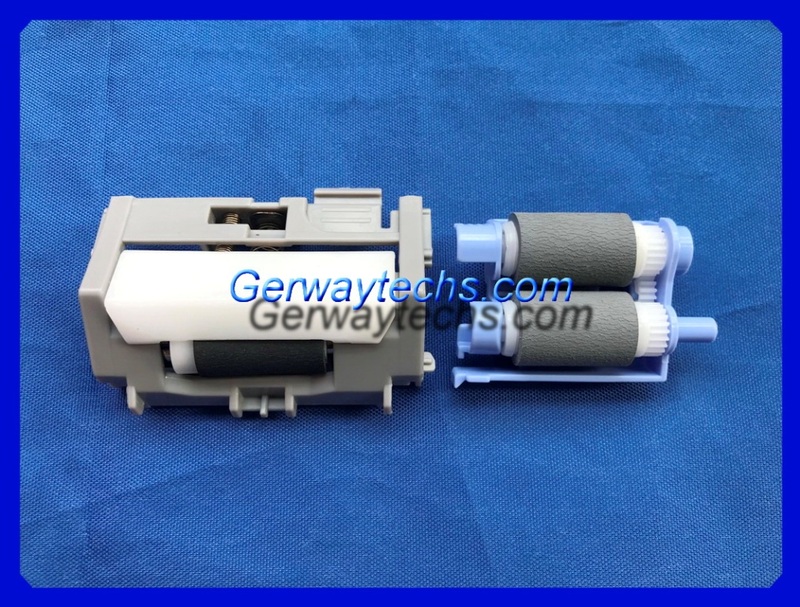 Including fuser assembly, fuser film sleeve, Fuser upper roller& pressure roller, heating element, laser scannner unit, formatter board, power supply, pickup roller, separation pad, printhead, tractor, cables, toner cartridge, toner, OPC, PCR, chip, etc. In this, I hope you can give us a message, so that we can better serve you, see the message we will contact you the first time.